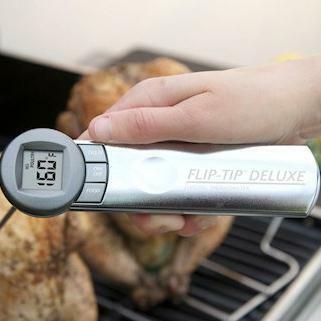 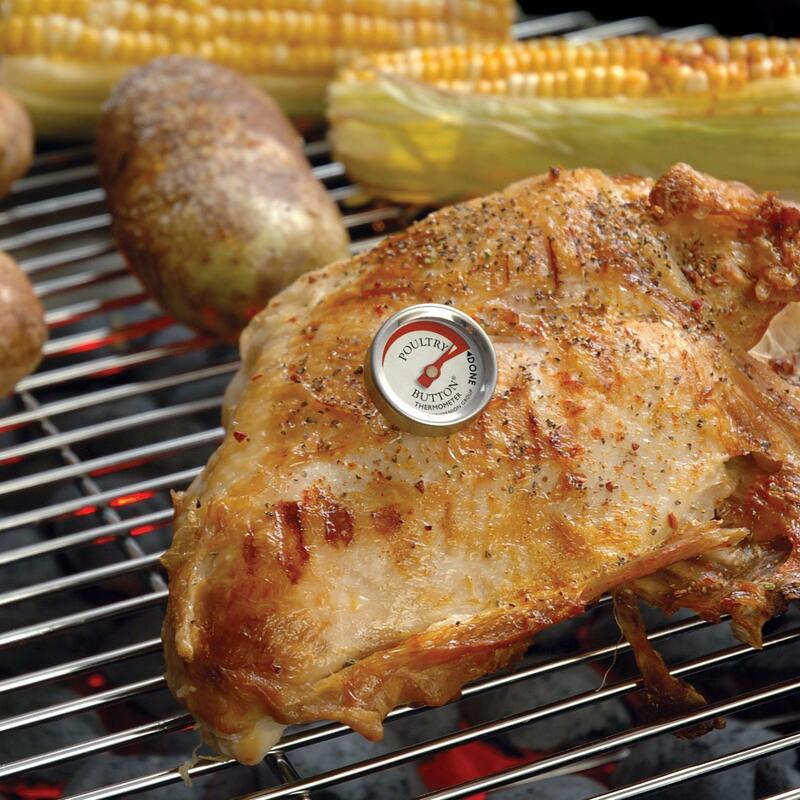 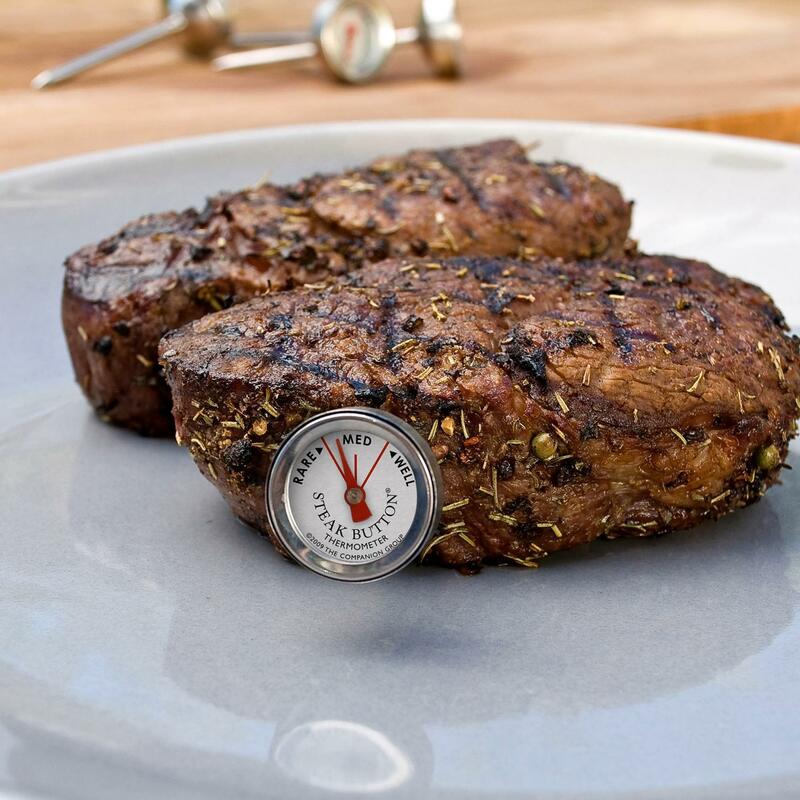 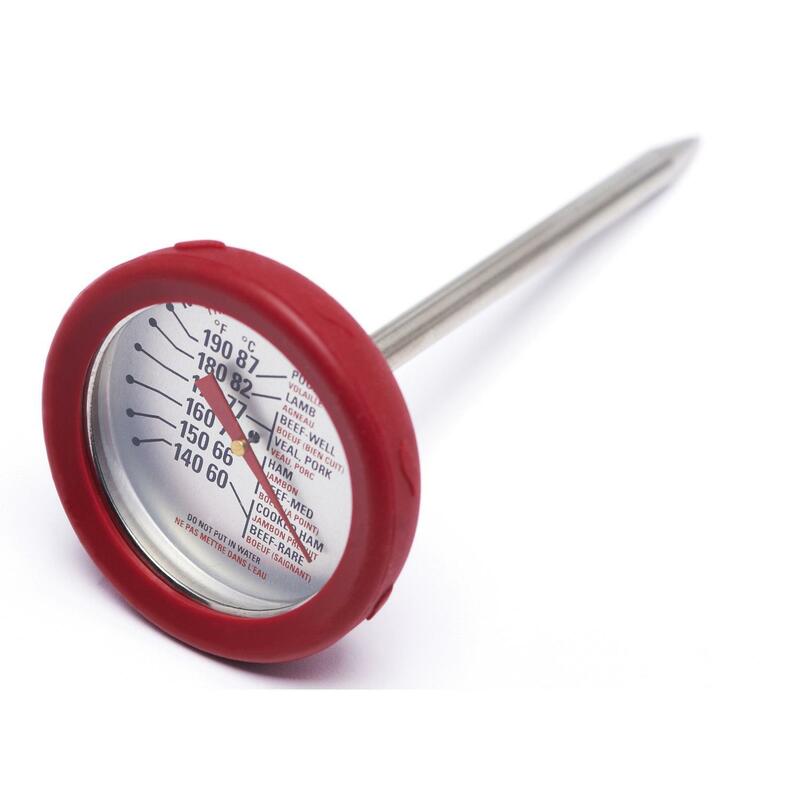 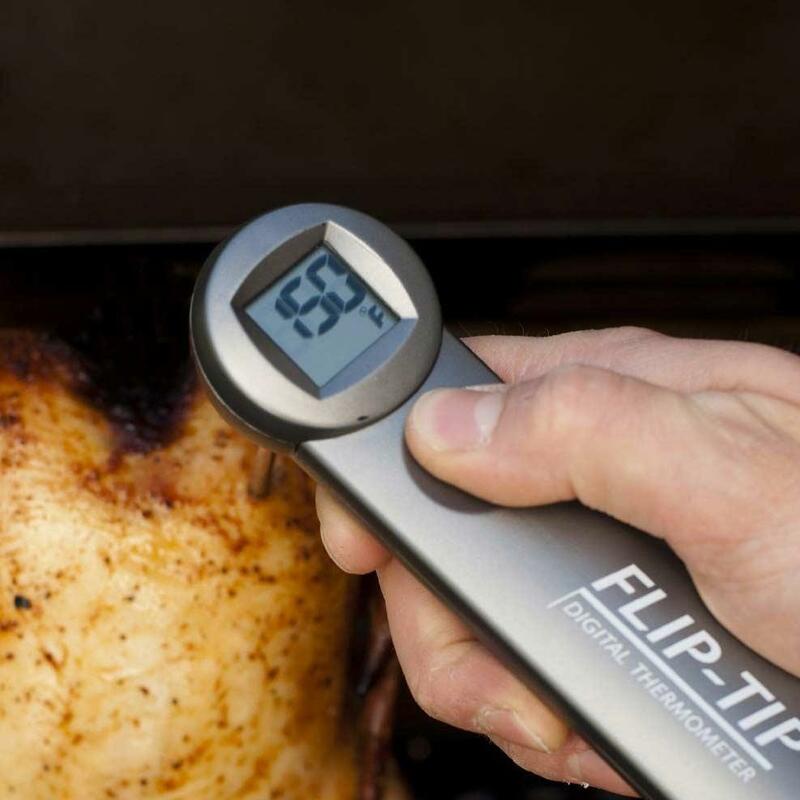 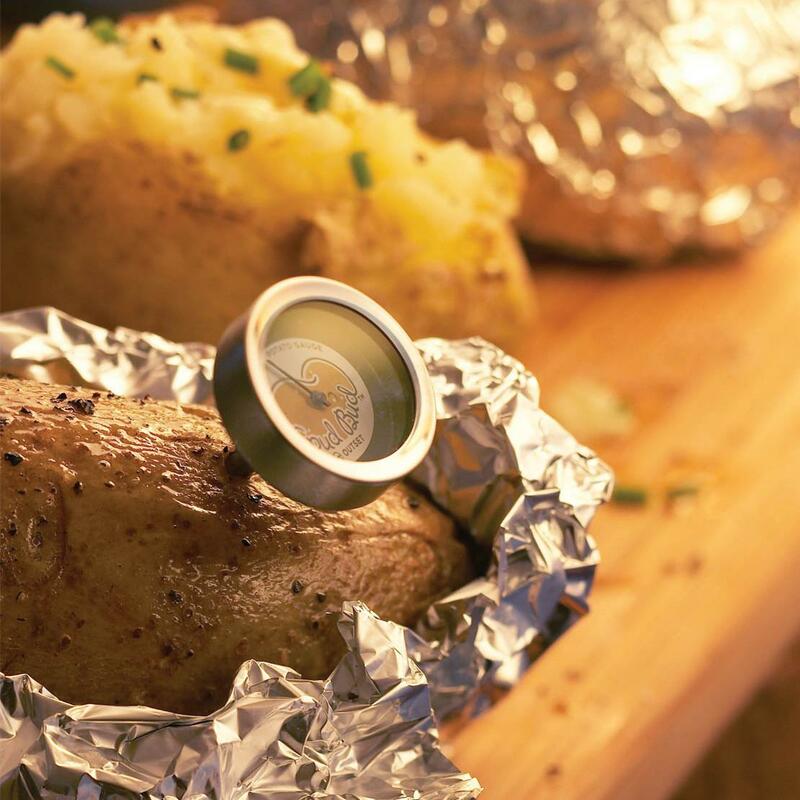 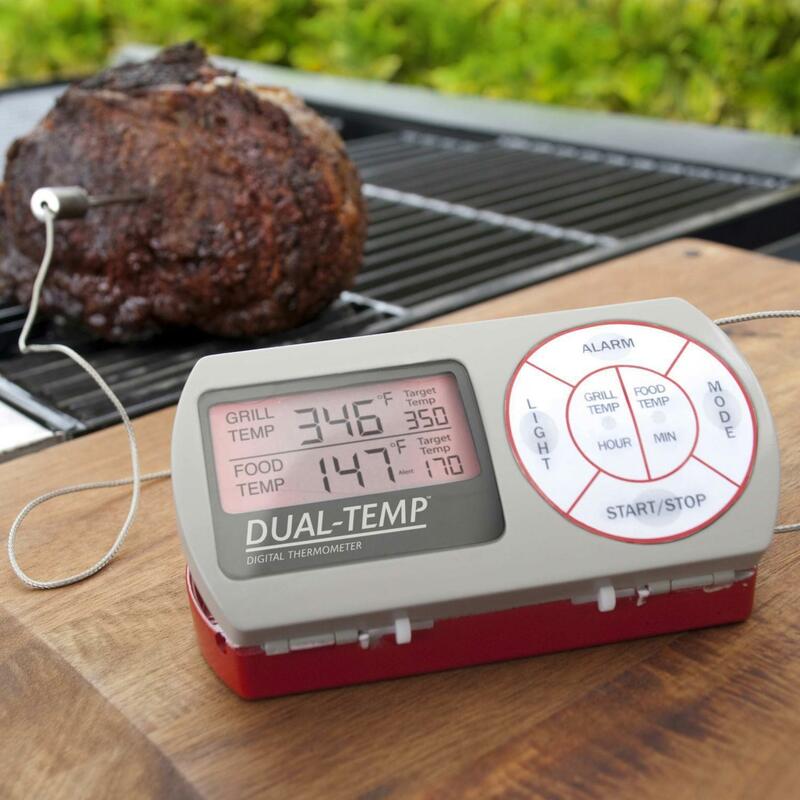 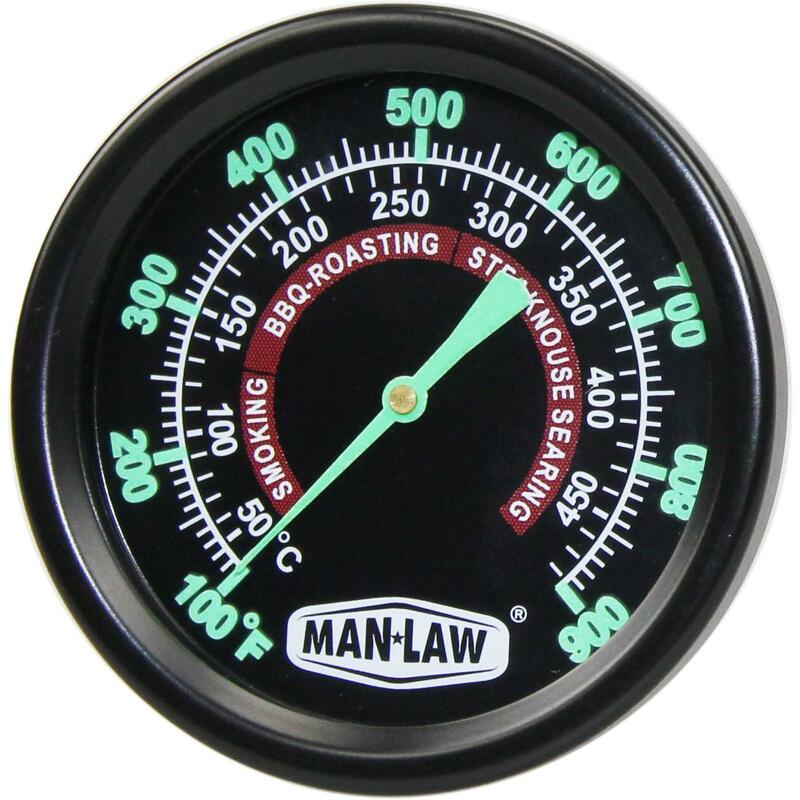 Product Description: Flip-Tip Digital Instant Read BBQ Thermometer. 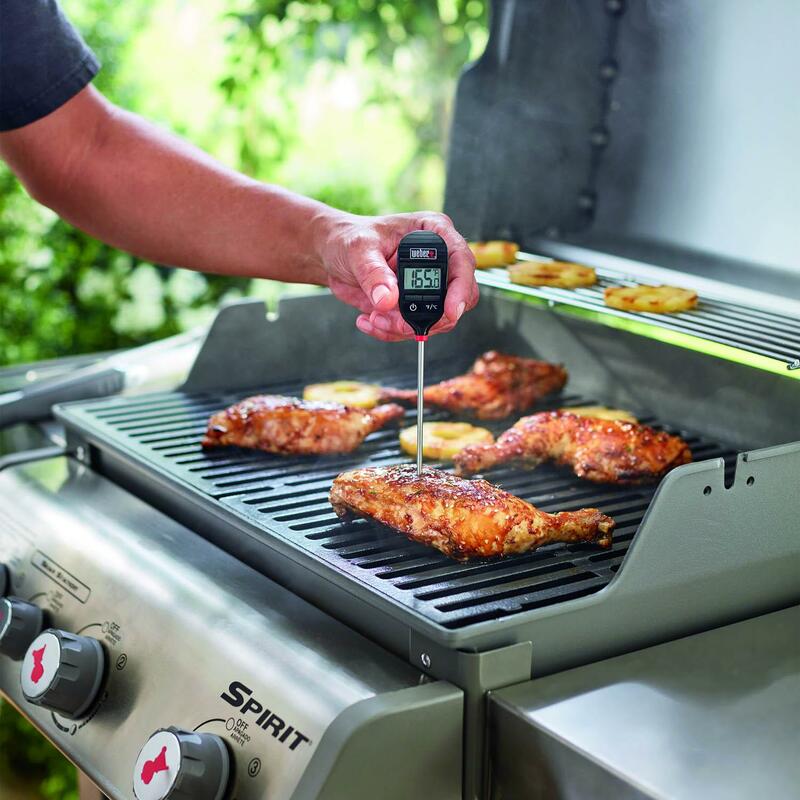 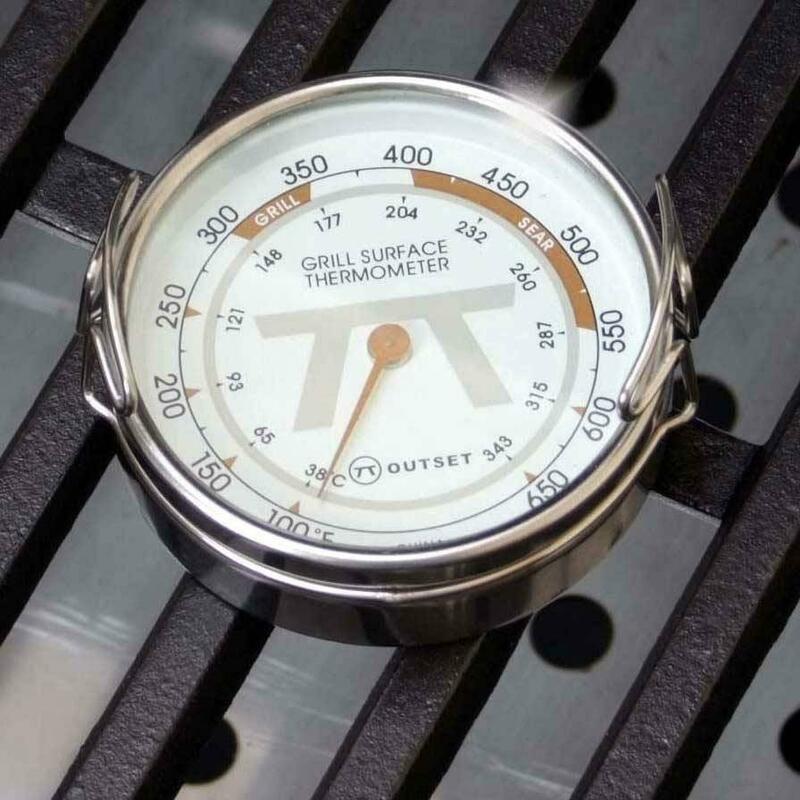 Great grilling requires accurate temperature control. 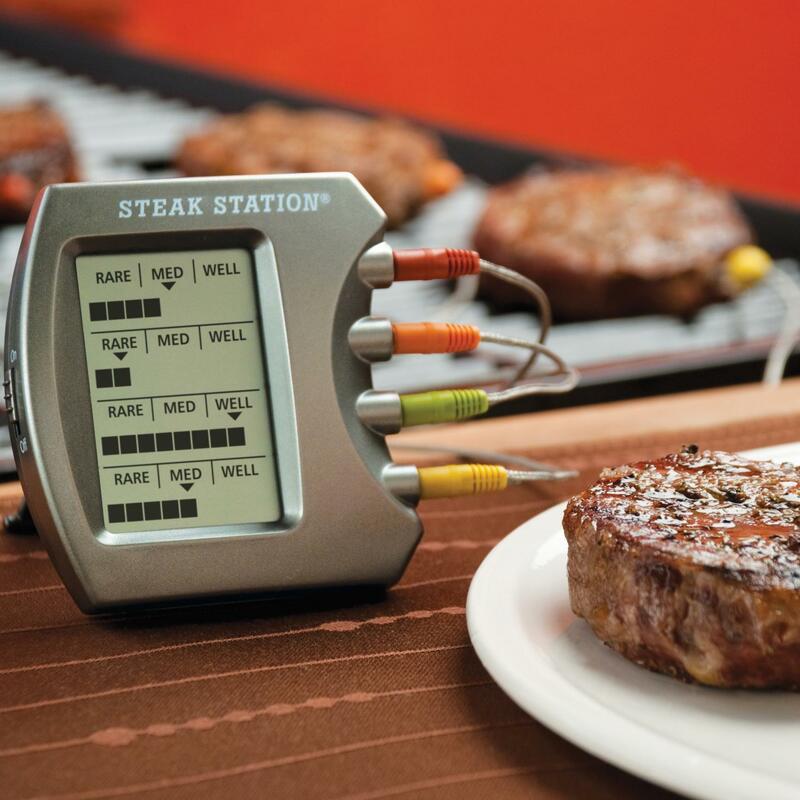 Great grilling requires accurate temperature control. 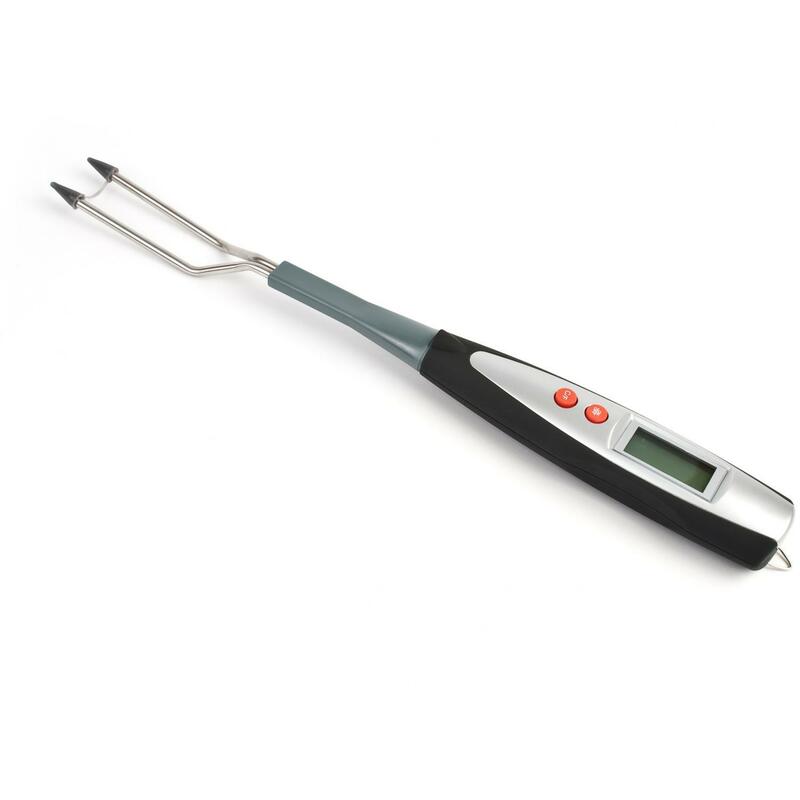 The folding 4 1/2-inch metal probe locks at multiple angles for easy placement at a consistent depth and a large digital readout is highly visible. 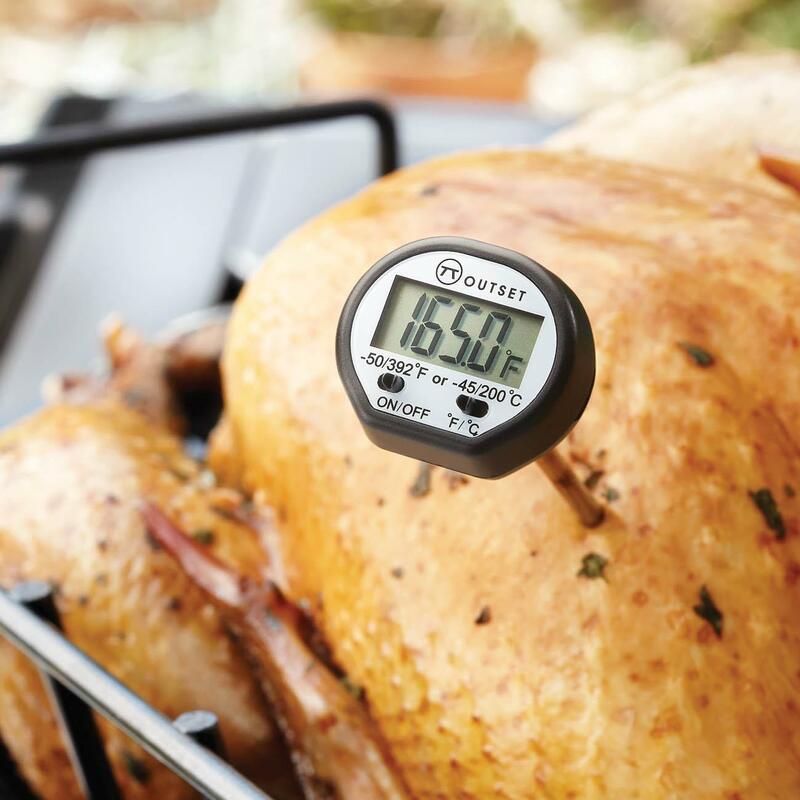 Monitors temperatures from -60F to 550F with digital accuracy. 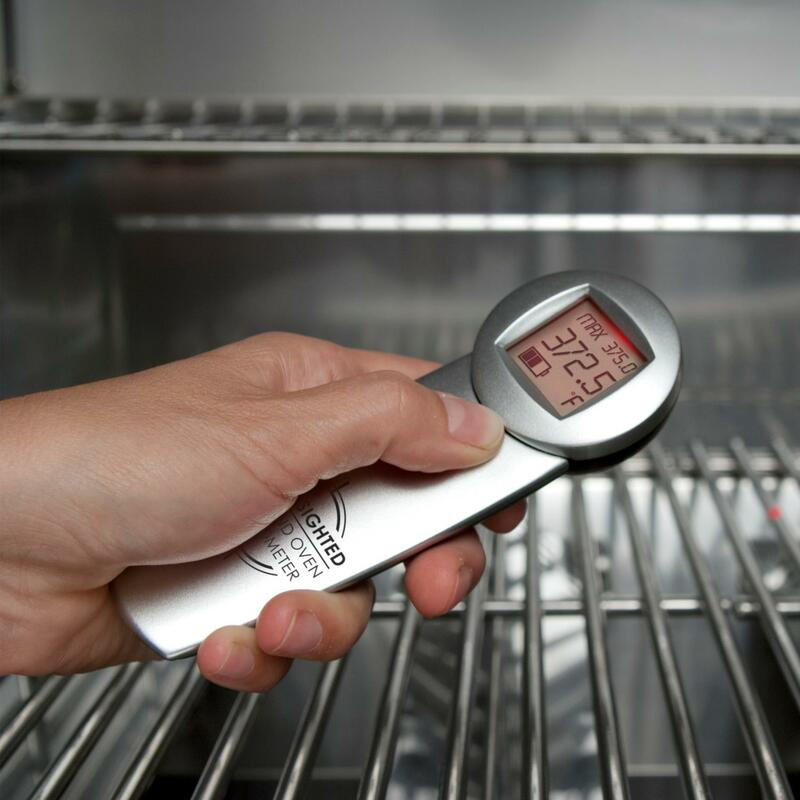 Enjoy fast internal temperature readings with the Instant Read Digital Thermometer and get in control.